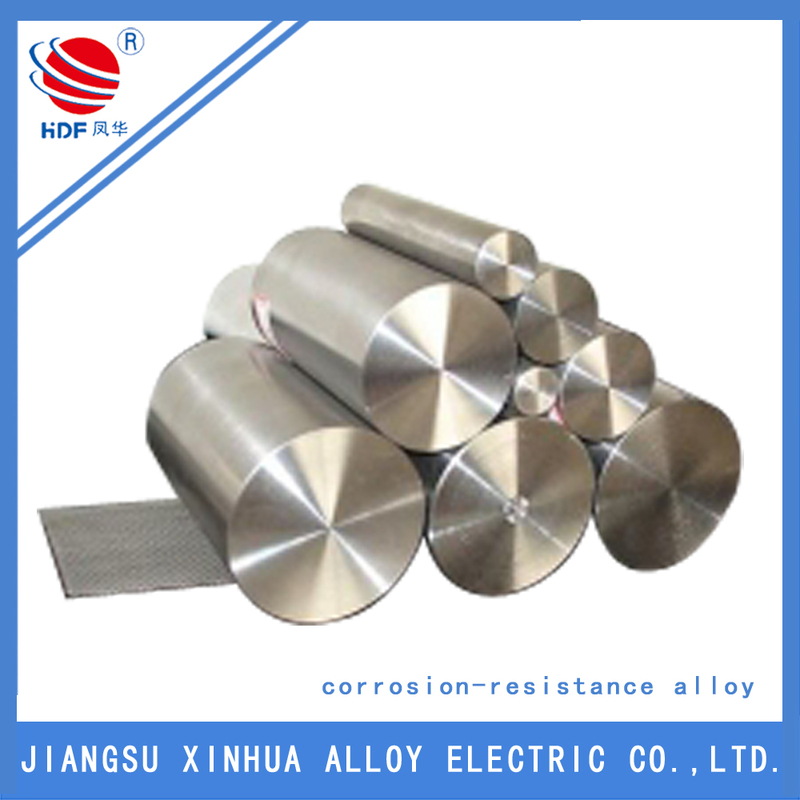 The k-500 Nickel alloy has the same corrosion resistance as the Monel 400 but higher mechanical strength and hardness. 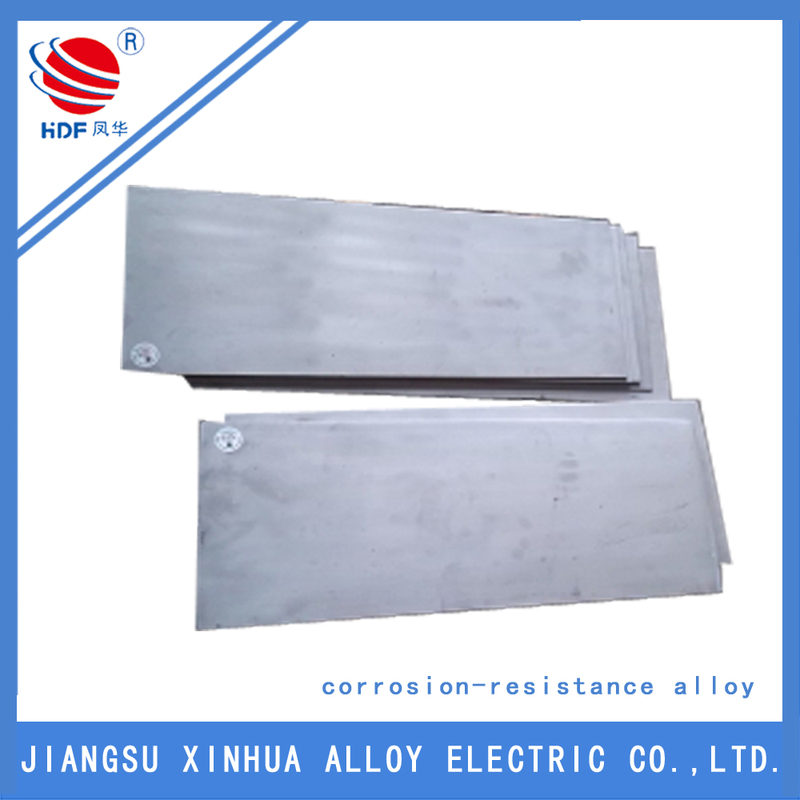 The strengthened properties are achieved by the additions of aluminum and titanium to the nickel-copper base and by heating under controlled conditions. The Inconel k-500 Pipe also has excellent resistance to high temperature corrosion and long term structure stability. 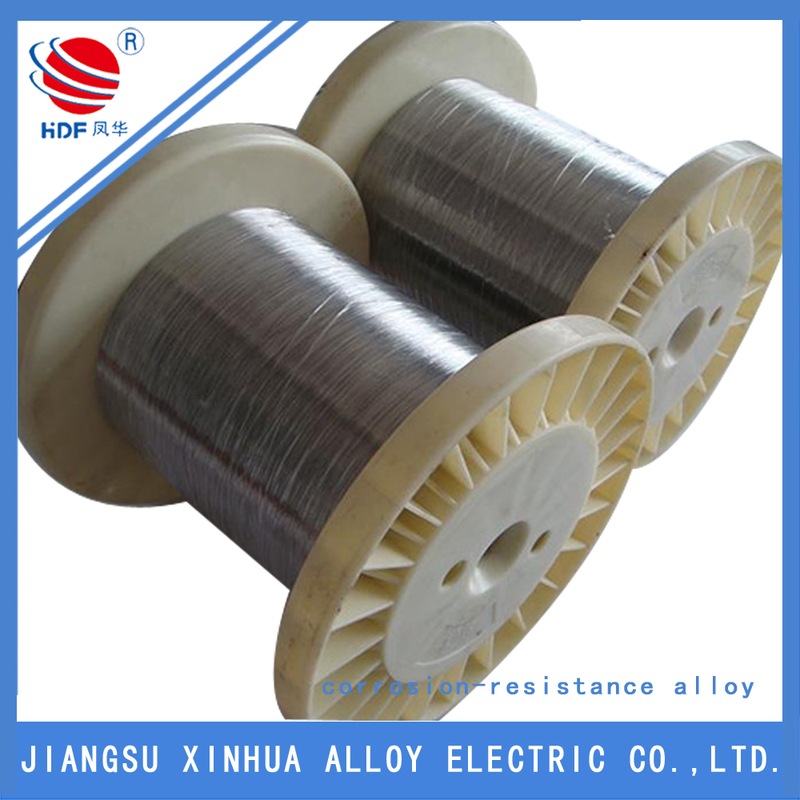 Typical applications for this nickel-copper super alloy and its products are turbine blades and gas turbine blades for aircraft engine, fasteners and springs for marine services, pump and valve components for chemical processing, doctor blades and scrapers for pulp processing in paper production, etc. 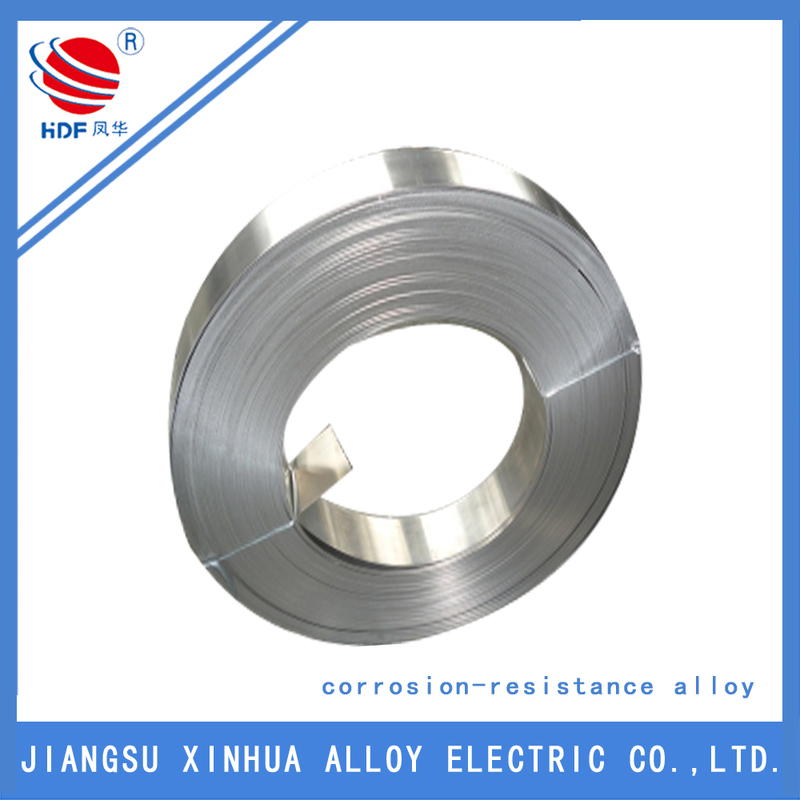 Looking for ideal The K-500 Nickel Alloy Manufacturer & supplier ? We have a wide selection at great prices to help you get creative. All the The Inconel K-500 Pipe are quality guaranteed. 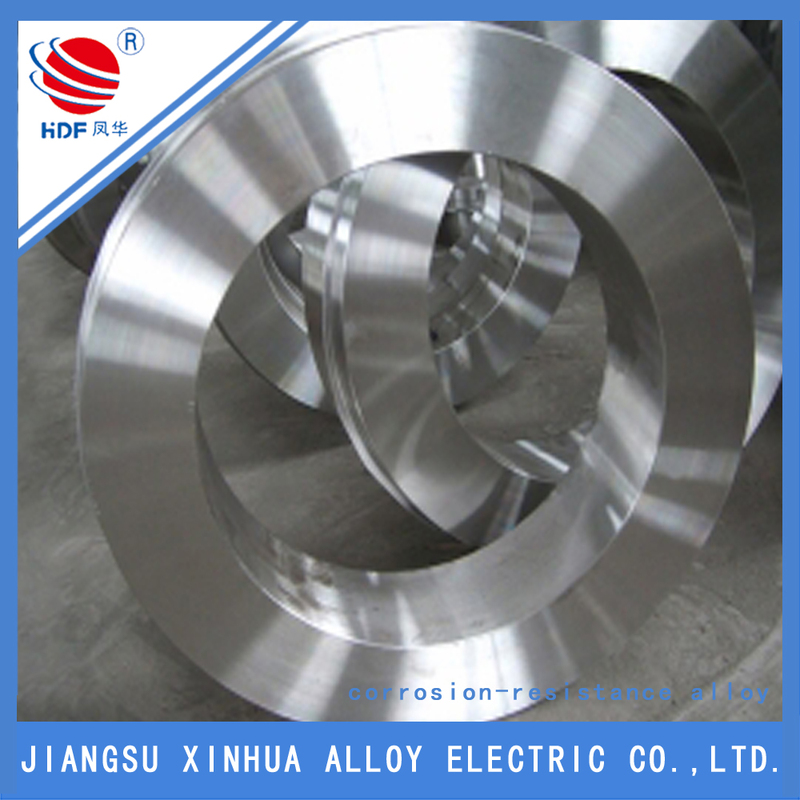 We are China Origin Factory of Inconel K-500 Sheet. If you have any question, please feel free to contact us.